I love experimenting with face washes and though this leads me to finding many decent options available in the market and at times I so feel like sticking to the one that worked wonders but being a beauty blogger I have to try out different variants. I have been using the Dr. Batra’s Tea Tree Oil Face Eash on and off for quite a few months now and I’m ready to share my thoughts on it. 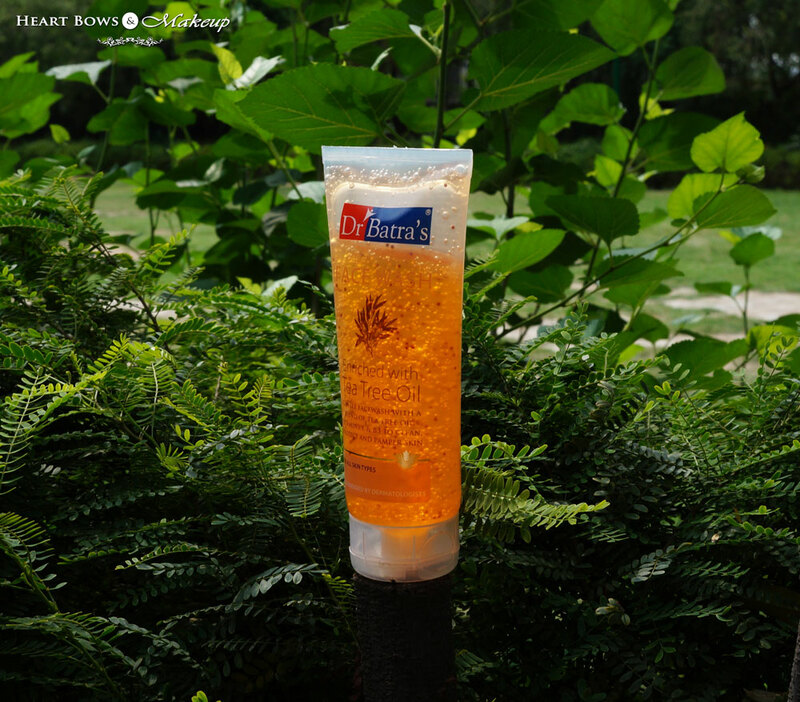 The Dr. Batra’s Face Wash comes in a plastic sequeez-y tube which is transparent and comes with a flip open cap. Since the tube is transparent, it helps to know when the product is about to finish. 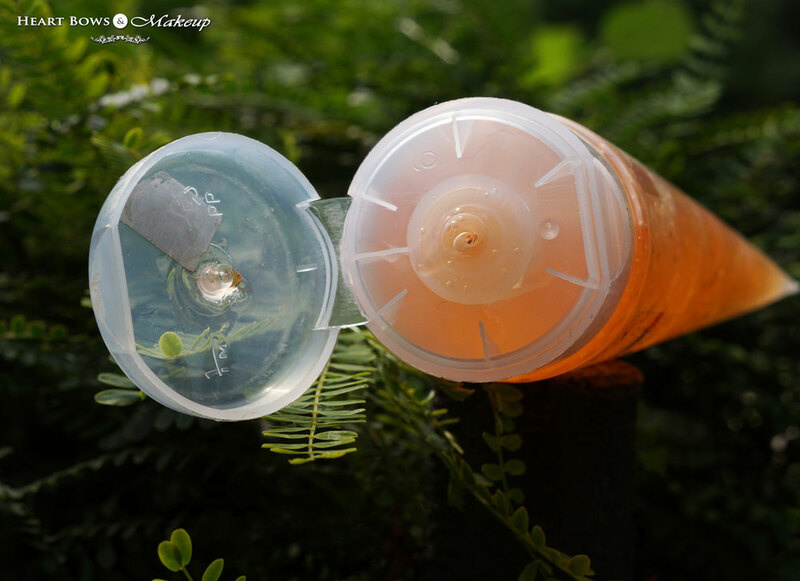 The packaging is very simple, fuss free and convenient. The flip open cap shuts tightly making it travel friendly as well. 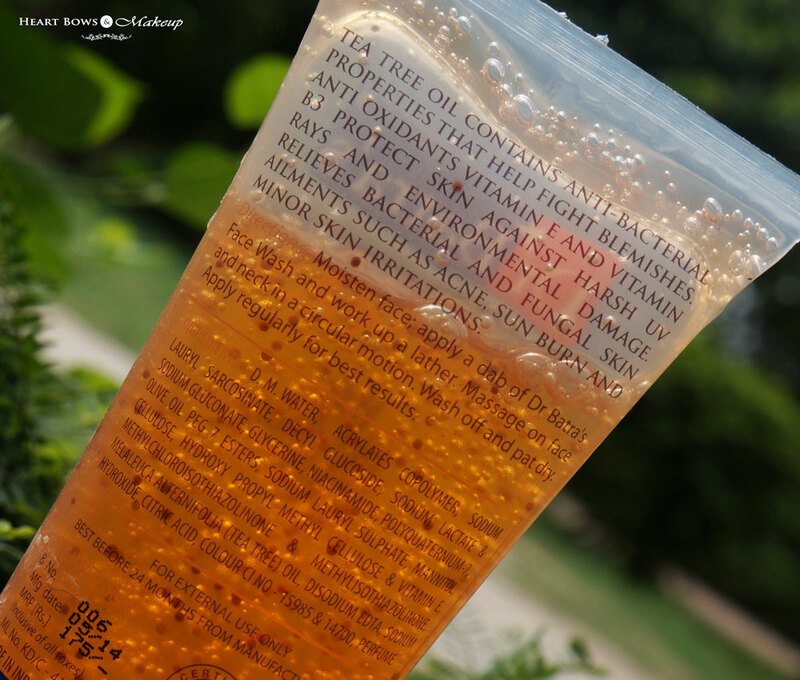 Dr. Batra’s Tea Tree Oil Face Wash is light orange in color and is of a slightly runny gel consistency. 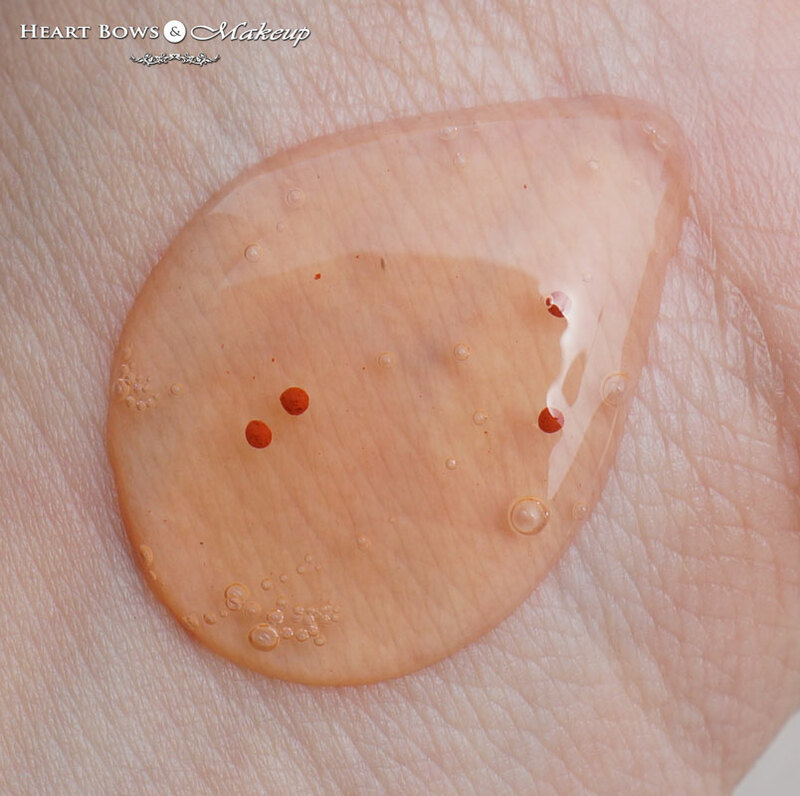 It spreads easily onto the skin and lathers well. The face wash contains orange beads which aren’t strong enough for exfoliation and dissolve when they come in contact with water. I have combination skin( T Zone Oily, Face Normal) and it did not dry out my skin despite containing tea tree oil. This is best suited for combi-oily skin and sort of smells like cologne but does not irritate the senses. 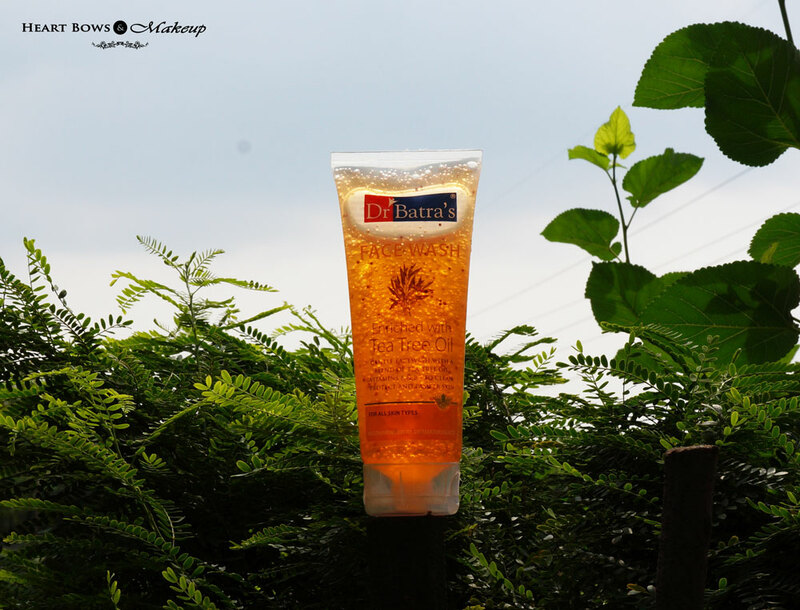 The face wash contains tea tree oil along with Vitamin E & Vitamin B3 and it claims to diminish blemishes and the likes. I do not have any pimple marks so I cannot comment on this aspect however I doubt if a face wash can work on marks. As a face wash it works really well and did not breakout my friend who is have very sensitive and acne prone skin. The face wash in known to be a great antioxidant and anti bacterial face wash due to the impressive ingredient list but I wish it was fragrance free. 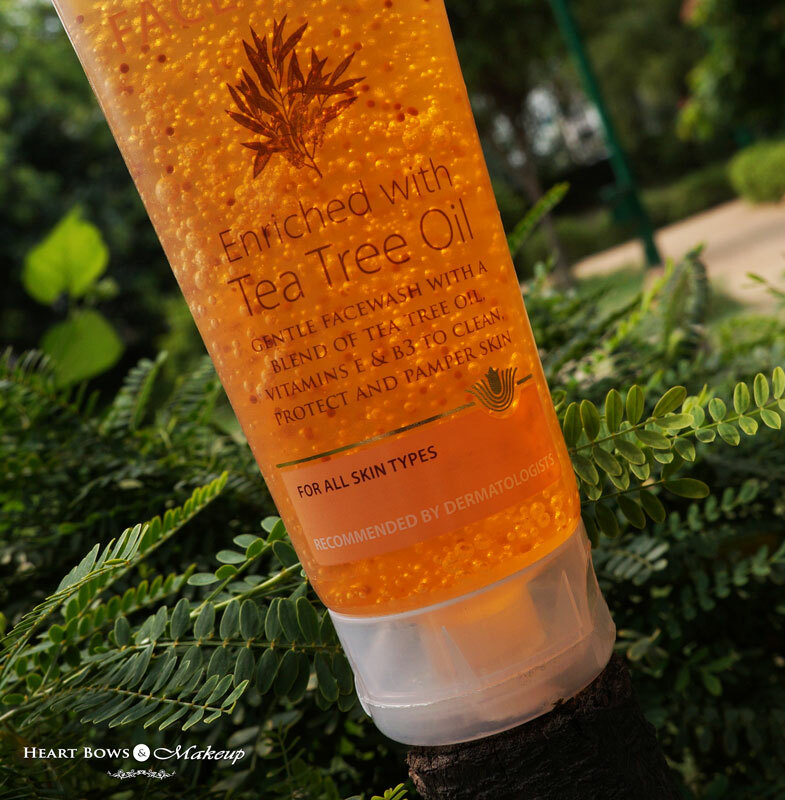 HBM Recommendation: Dr. Batra’s Tea Tree Oil Face Wash is a gentle face wash which contains small orange beads. It adequately cleanses the skin without drying it out. The impressive ingredient list along with the affordable price tag makes it worth a try for beauties with combination to oily and acne prone skin. PR Sample. However my opinion is honest and unbiased. OOTD: A Day At The Beach!